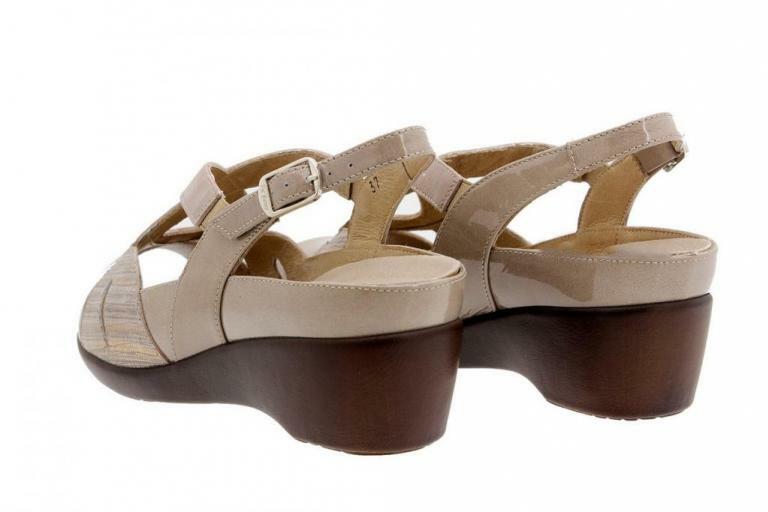 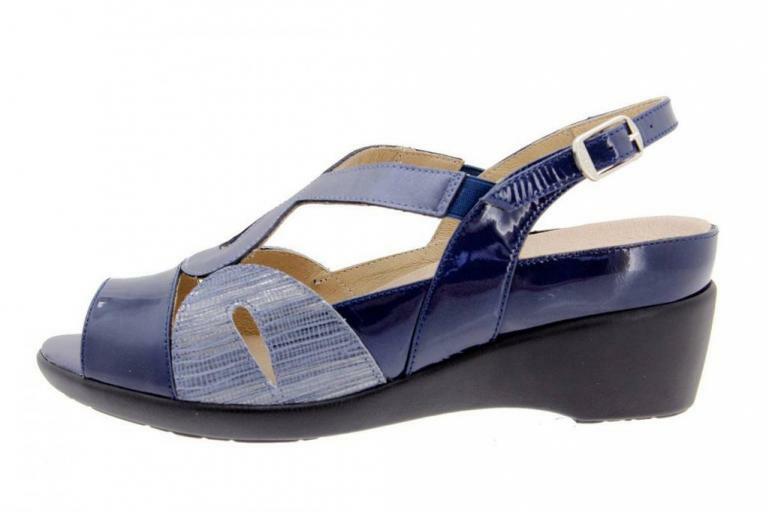 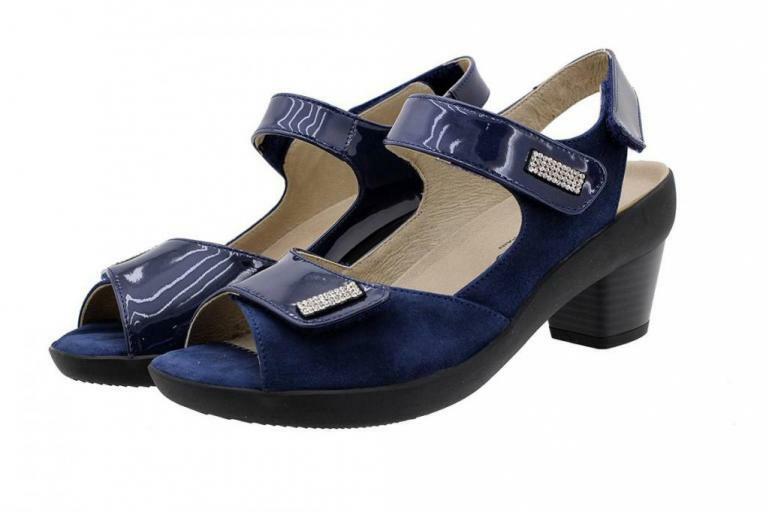 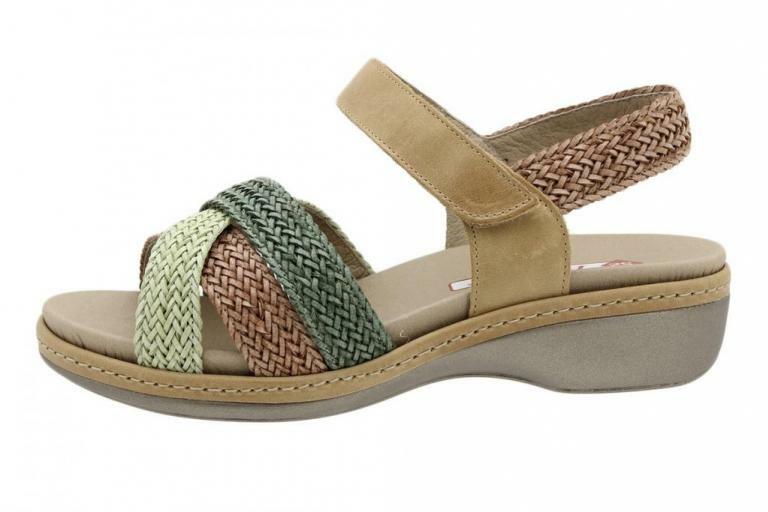 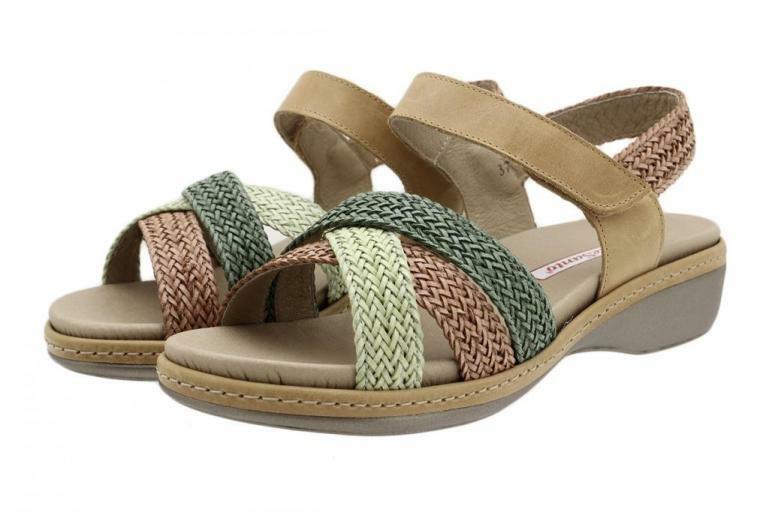 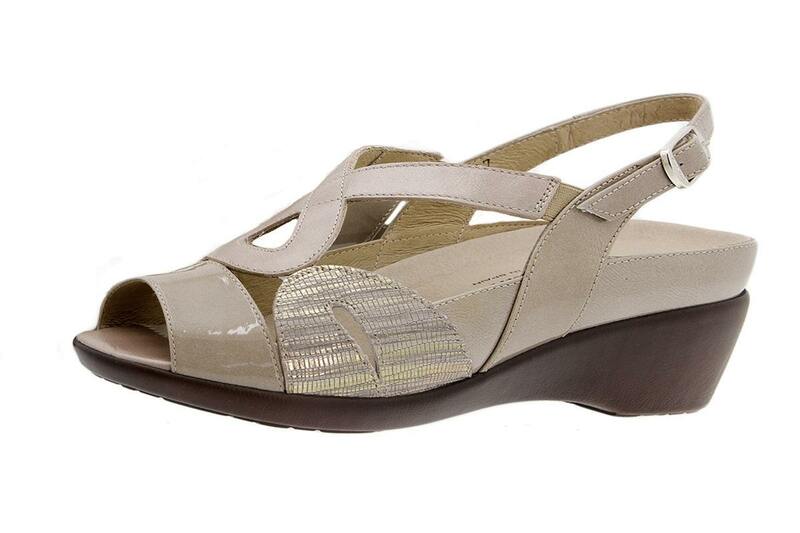 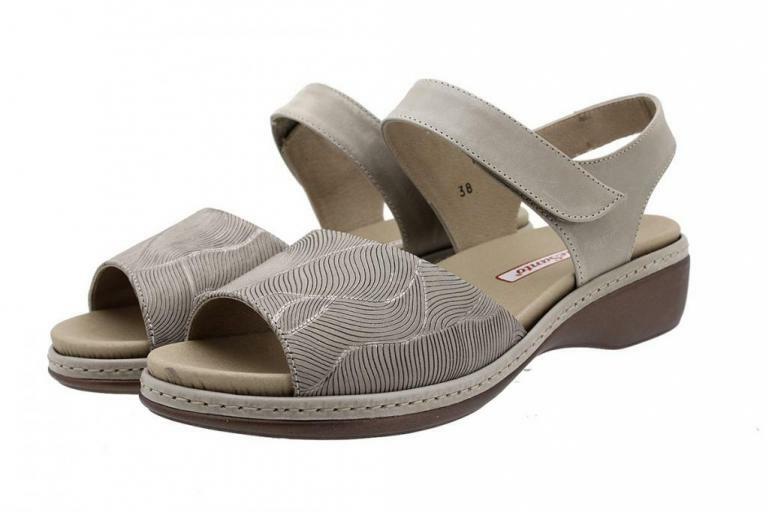 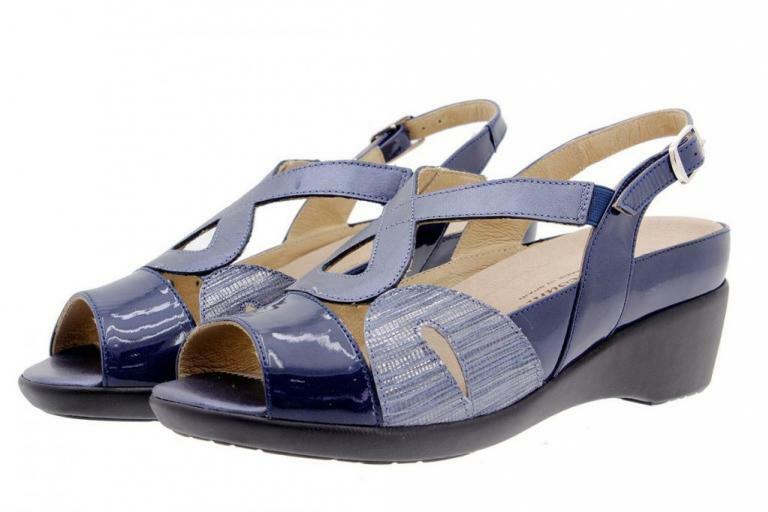 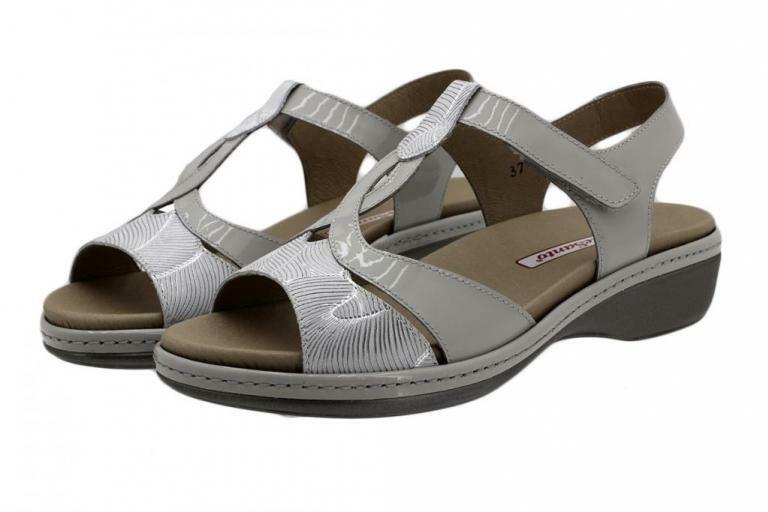 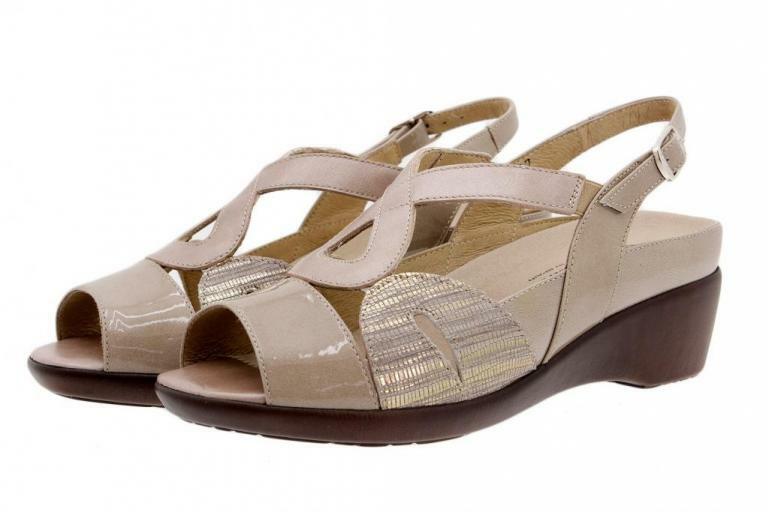 Sandal with a crossed strap design on the instep combined with different textures and tones. 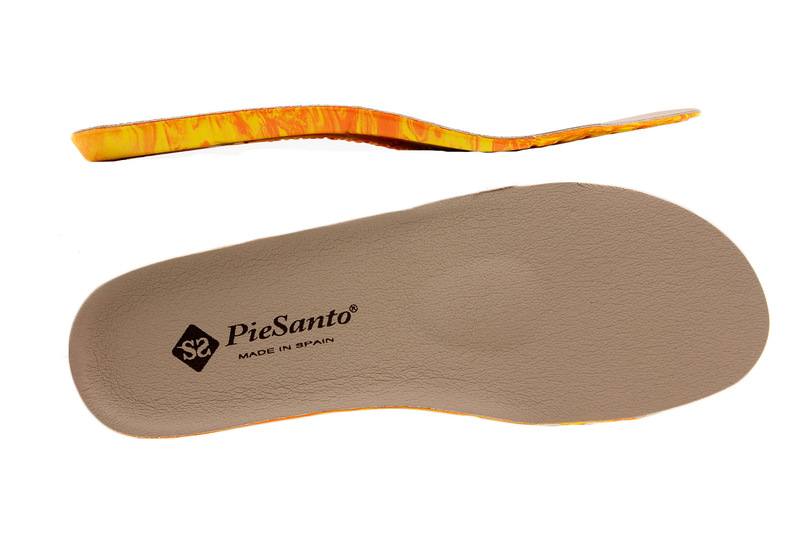 Can not find your size for the product? 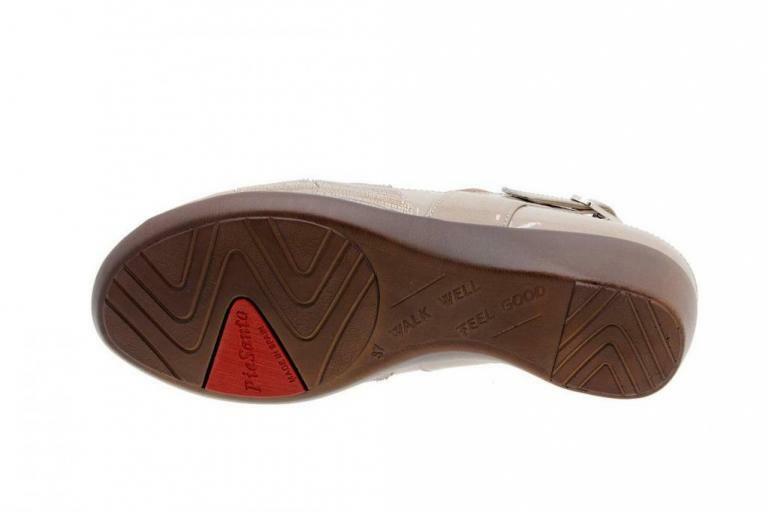 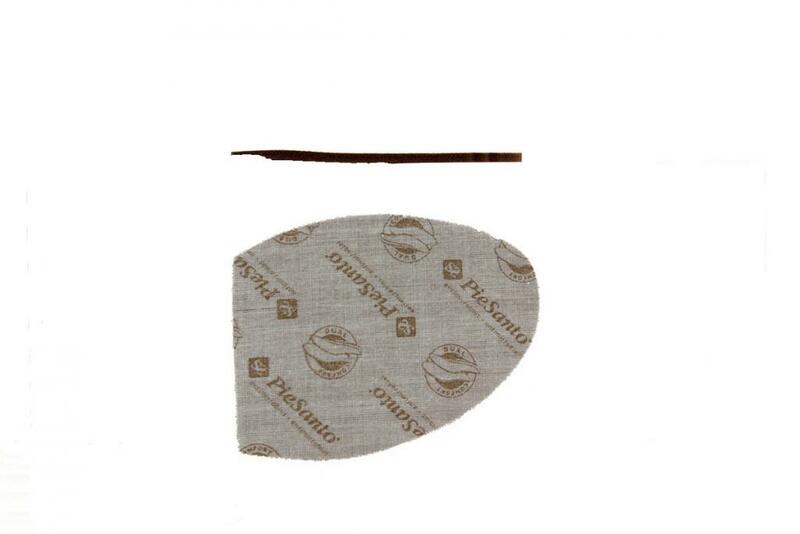 "Removable Insole Sandal Patent Mink 1155"?